This captivating story landed in my mailbox two weeks ago from Michael Beaman of the GA Collaborative – a non profit organization composed of designers and educators from Syracuse, Harvard and RISD – in Boston and Syracuse, New York. I was so moved after reading about this compassionate effort to improve living conditions in rural Rwanda that I’m delighted to share it. I hope this project will inspire more efforts like it around the world and here at home in the United States. 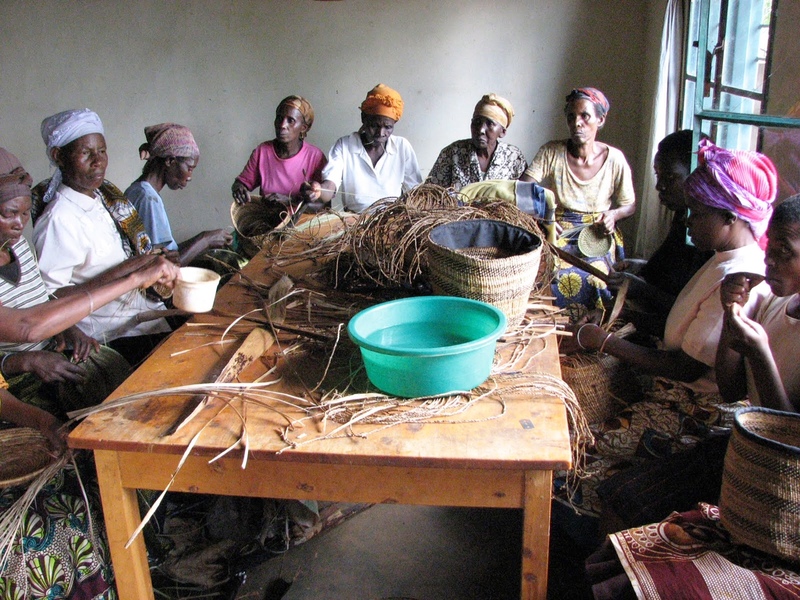 Launched in 1996, the Imidugudu program, which relocates rural and low-income settlement dwellers into planned housing developments, has begun to reshape both urban and rural landscape in Rwanda. Under this program, current land owners can trade their property for housing plots, leaving many renters to search outside cities and villages for shelter. In rural areas, those living in the dispersed settlements are now being congregated to flattened sites, often away from their families, jobs, and the relationship they have developed with the landscape that formed out of an agrarian tradition. The Imidugudu program has been both controversial and transformative. Often left out of the equation however are low-income Rwandans who either do not own land or can not afford to resettle. The act of planning, designing, and constructing housing in Rwanda is an act of engaging the Rwandans’ right to space. GA Collaborative, a design nonprofit organization comprised of practitioners and educators has been researching viable housing models for Rwanda with this in mind. 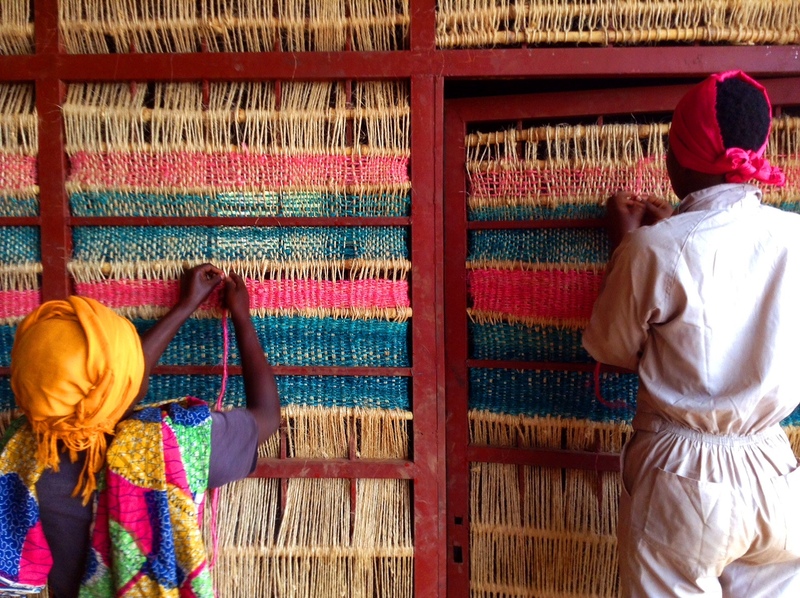 At the core of GA Collaborative’s mission is that all have the right to benefit from design. 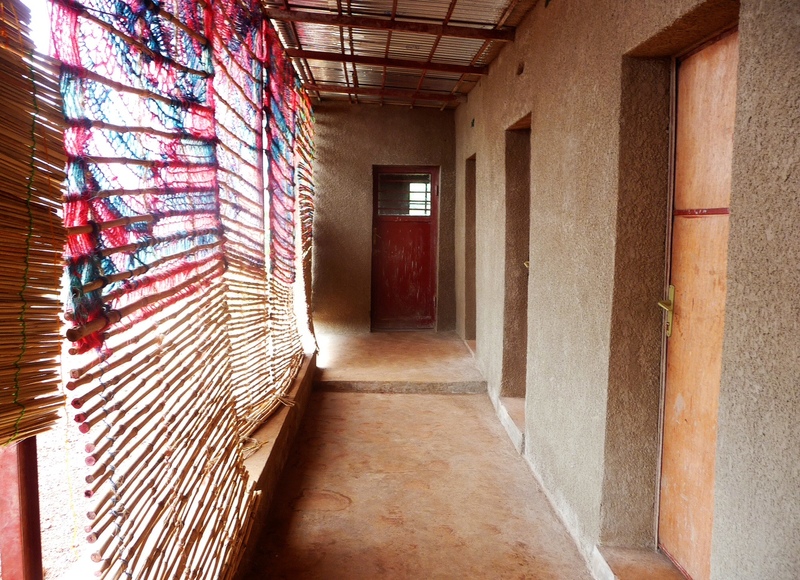 Since 2008, GA Collaborative has been working with villagers in Masoro, Rwanda to design housing and accompanying gathering spaces. The Masoro Village Project was initiated to bring design thinking to Masoro in the form of new housing. The first house built in 2013 used low-impact building materials, engaged both skilled and unskilled local labor, and was a vehicle to test and teach building techniques new to Rwanda. Committed to reduce importation of construction materials, GA Collaborative introduced EarthBags construction, the first application of its kind in Rwanda. EarthBags, originally developed as a military bunker construction technique, are woven polypropylene bags comprised of three chambers which can be packed with excavated earth and used to form stable load bearing walls. To teach villagers how to construct stable structures using the EarthBag technique, GA Collaborative invited an EarthBag building expert to conduct a month-long workshop. Earthbag construction is comprised mainly from soil on site which reduces transportation and material costs. GA Collaborative also worked with villagers to leverage local weaving techniques to create design solutions at an architectural scale. Beyond generating visual separations between kitchen, front terrace and bath, the woven screens break down many of the gender roles associated with building construction in Rwanda. To sustain the newly gained knowledge within the country, GA Collaborative worked closely with local architecture students from the Kigali Institute of Science and Technology who were involved with the project at each stage, and worked side-by-side with the villagers. The project has had wide support throughout Masoro where villagers are now planning additional EarthBag buildings and teaching others these new construction skills. Please share this story and this link!